Your online sales listing is likely be the first place a potential buyer views your property. So make it count. Graphically designed for ease of use and styled perfectly for display on any device. It’s your property, your content and if you choose your branding too. Accessible to anyone, anywhere, at any time on the net. And with translations in up to 80 different languages, your reach is maximised with Urban Sales. Our Information page provides the property write up and relevant information on the property. Translated in up to 80 different languages. 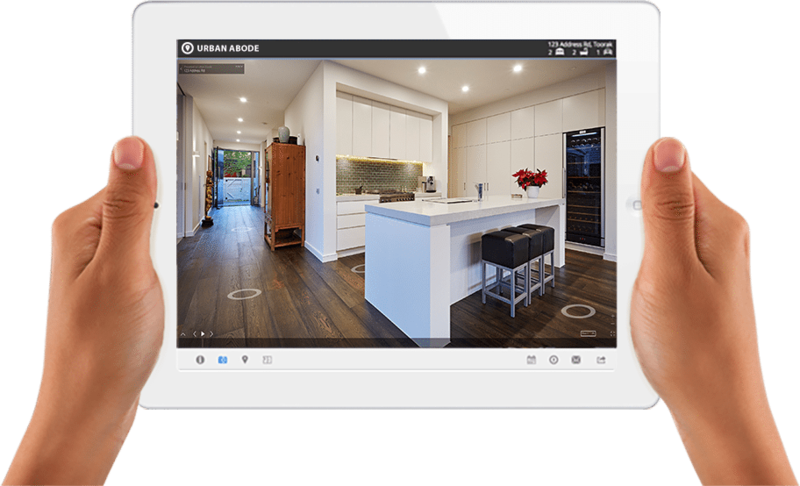 Showcase your property photos at their very best, with easy slide navigation on all devices. Full page quality resolution image gallery gives your property the edge. Showcase your property photos at their very best, with easy slide navigation on all devices. 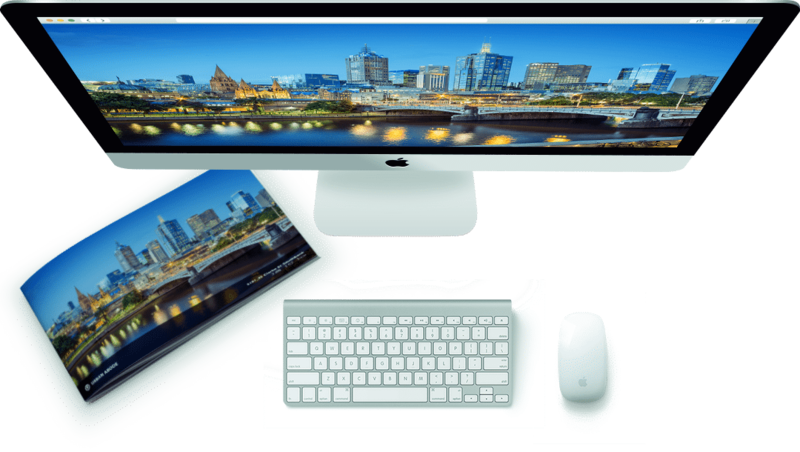 Full page quality resolution image gallery gives your property the edge. Offering high definition embedded video page for your property from either You Tube or Vimeo. Giving your audience an extra dimension to show what the photography just can get. Detailed Google Maps with Street View to get a real sense of the property location and surroundings. The Floor/Site Plan page is a great way to show off the full layout of the property. Add B/W or Colour plans to get an outstanding impact for your site. Digital virtual walk throughs, giving your potential buyers or renters a taste of what you have to offer. Upload your logo to promote your brand and make it your own. Get found in up to 80 different languages. Copyright © 2017 Urban Abode. All rights reserved.